Voice Actors. 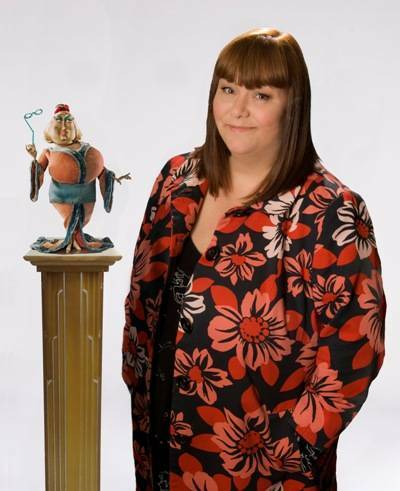 Dawn French- Miriam Forcible. Wallpaper and background images in the Coraline club.